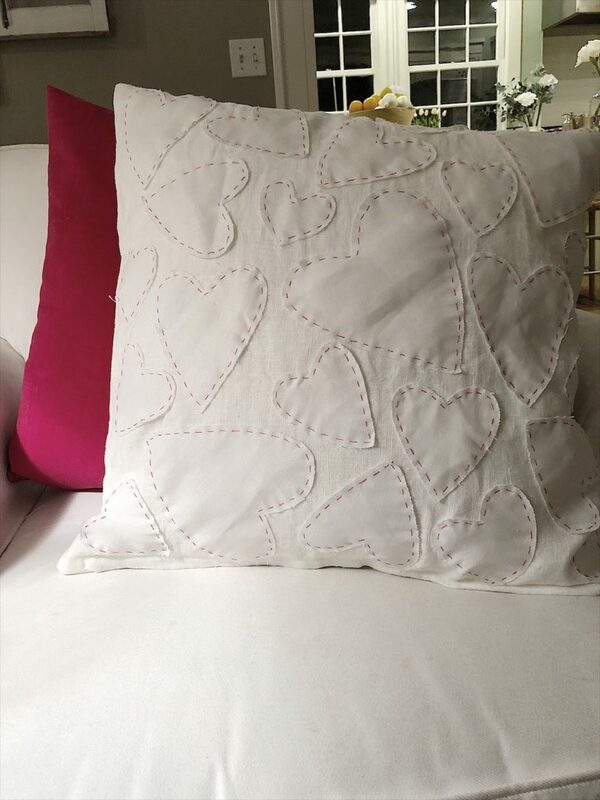 I have been wanting to make a DIY pillow like this for Valentine’s Day. 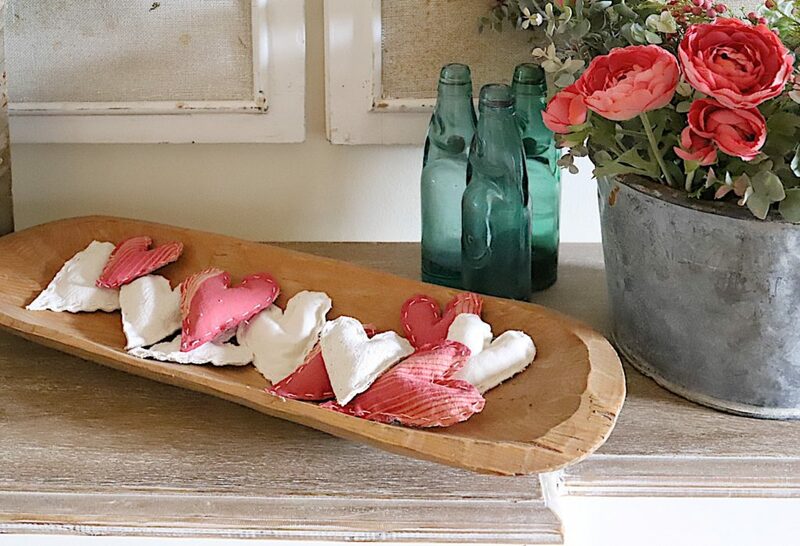 We have two birthday Valentines in our family so I am always looking for cute Valentine’s Day gift ideas. This pillow is my favorite one so far! I made it without using a sewing machine and used a pillow cover from IKEA! Christmas is such a wonderful time for traditions and I love that our family has so many of them! 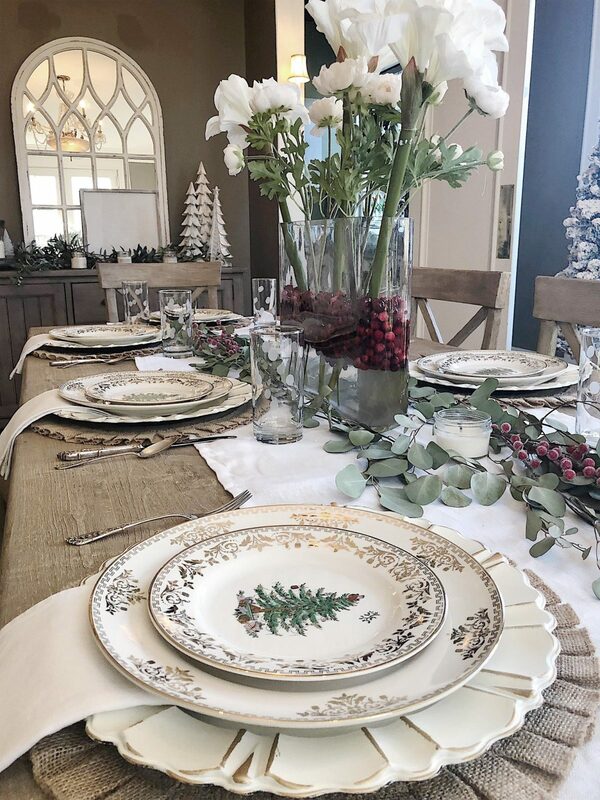 My favorite tradition is our annual Christmas dinner and this year I am so excited to share our new Spode Christmas Tree Gold Collection! This past year has been a whirlwind. When I started my Instagram account fifteen months ago, I assumed it would be a fun hobby. But thanks to all of you, I now quietly tell people I am a blogger. As in a full-time blogger. I don’t tell people I am an “influencer” because I don’t like that title. I am not on Instagram to influence people. Rather, I am here to share the things I love!